Apologies for the lack of posts recently. I have been away on holiday and for several weekends. Trips to Germany, Wales, Herefordshire and the south of France have been keeping me busy. Not much to report from around Sheldon at the moment, although i did see a Badger tonight along the Dirtlow Road, a very nice Raven was flying around and landing on the cattle stockade on the hill down towards the dale on Thursday 4th October, and a barn owl and a tawny owl were seen at the top of the dale and along Dirtlow road respectively on the night of 3rd September. 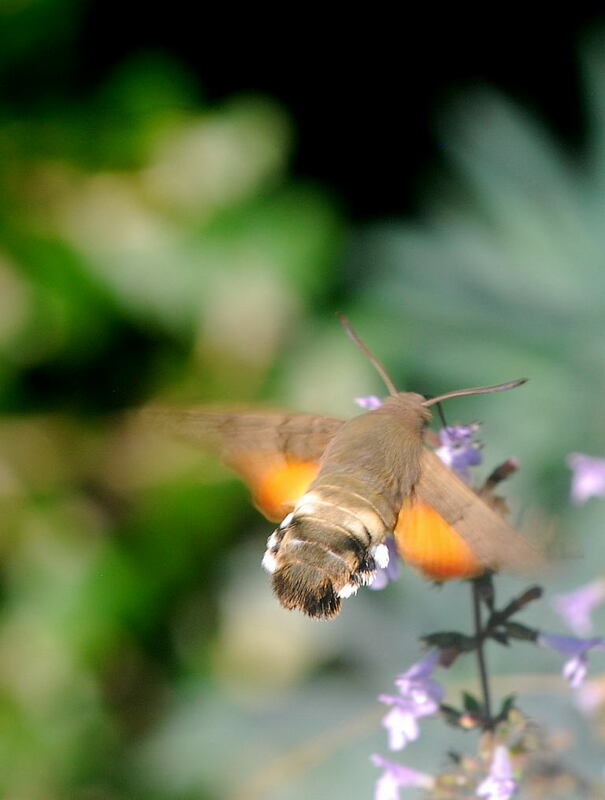 Although not directly Sheldon related, while in the south of France the other week; up in the hills close to where I was staying, there were loads of hummingbird hawkmoths buzzing around in the sunshine. 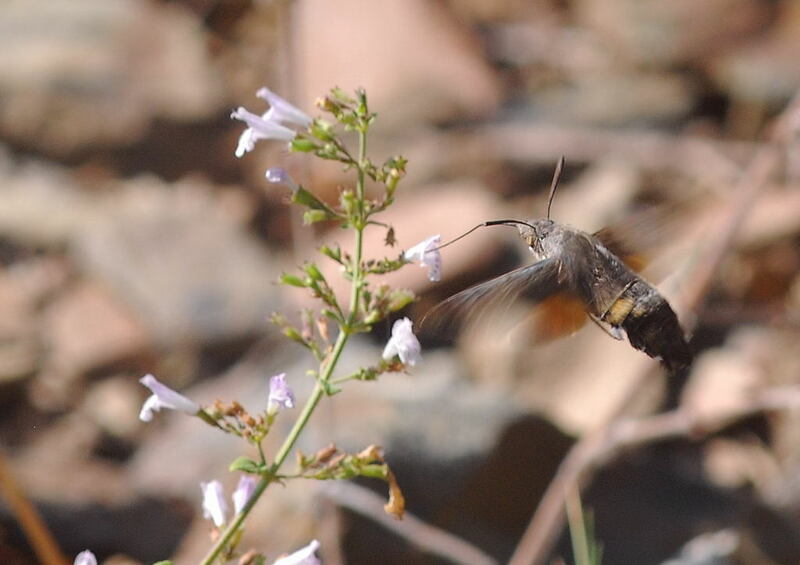 Individuals of this species have been seen in Sheldon a few times by John in recent years. They are generally regarded as a migrant in this country, but may be resident in the southwest. I managed to get a few pictures of them in France, although they are quite difficult to photograph as they are constantly on the move! 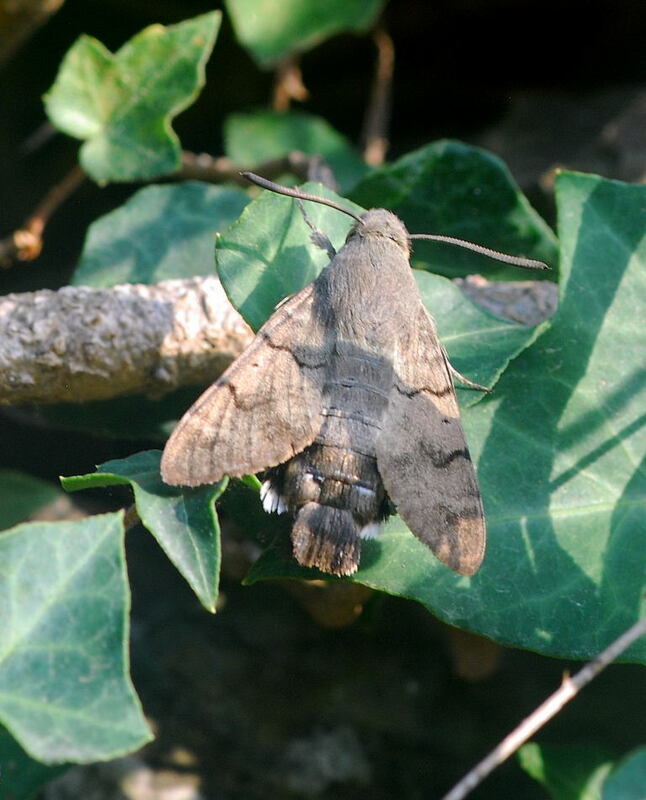 This entry was posted in Nature Watch and tagged barn owl, hummingbird hawkmoth, raven, tawny owl by Naturewatch. Bookmark the permalink.